Timberfly Ramps, Taking Off In Sheffield – Sheffield Urban CX 2018 – Entries Live! 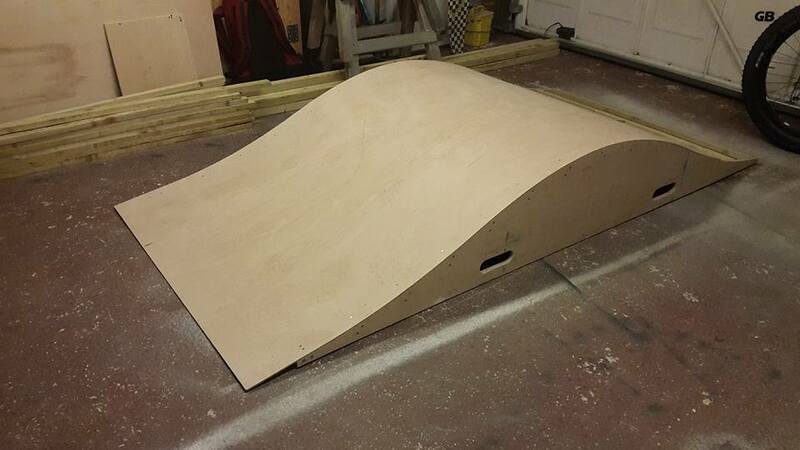 Here at Sheffield Urban CX we are proud to be working with Sheffield’s latest innovator, Timberfly Ramps. Timberfly will be supplying some of the features on the Kelham Course on May 6th. 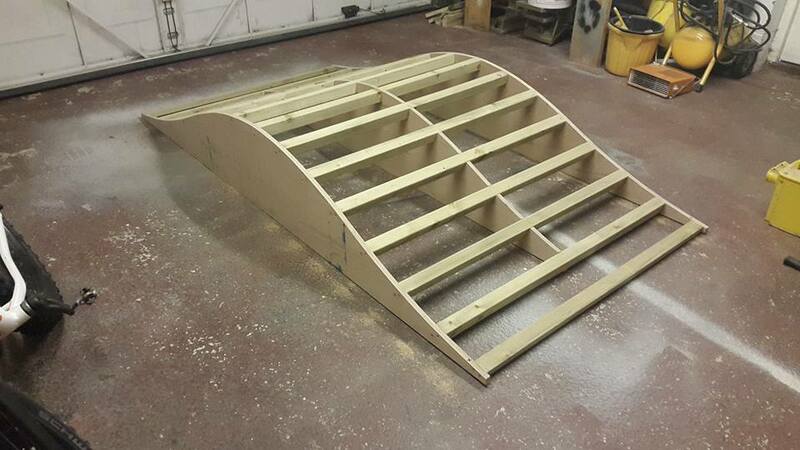 Nick Howarth, Timberfly’s wood wizard is designer, maker and tester for the firms ramps, and he is currently in full production with some rather tasty rollers that will be ready and waiting along with some more Timberfly features on the course. Nick has also been working on a portable ramp system that stows in a rucksack. This amazing piece of kit is currently in the development stages of production and we are looking forward to testing it soon. ‘There are some amazing mountain bike trails around The Outdoor City’ Tibmberfly owner tells us ‘The idea of a portable ramp came about as an idea to spice of a regular riding route and also as a way to just have fun and develop skills in the local park or trail. I am currently developing the prototype to make it lighter, we’ve had a great response from testers of all ages. We had a recent test session with the Yorkshire Youth Riders MTB club and it was amazing to see how the portable ramp added another dimension to a morning sessioning Eckington Woods. It’s given me a few more ideas to refine the design and we are looking to launch and take orders soon’. 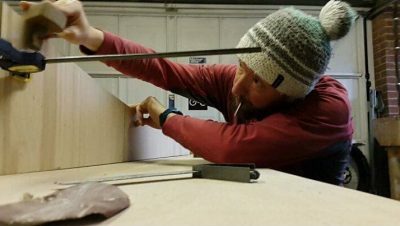 The man behind Timberfly, Nick Howarth showing perfectly the attention to detail that goes into one of the businesses ramps. Here At Sheffield Urban CX we have teamed up with Timberfly and are really excited to be working with this new venture, Nick is probably one of the most enthusiastic blokes we have met and loves all things cycling. Keep an eye out for further developments in the next few weeks. If you want to find out more about Timberfly then pop over to their facebook page and say hello, there is also some footage of the portable ramp in action.